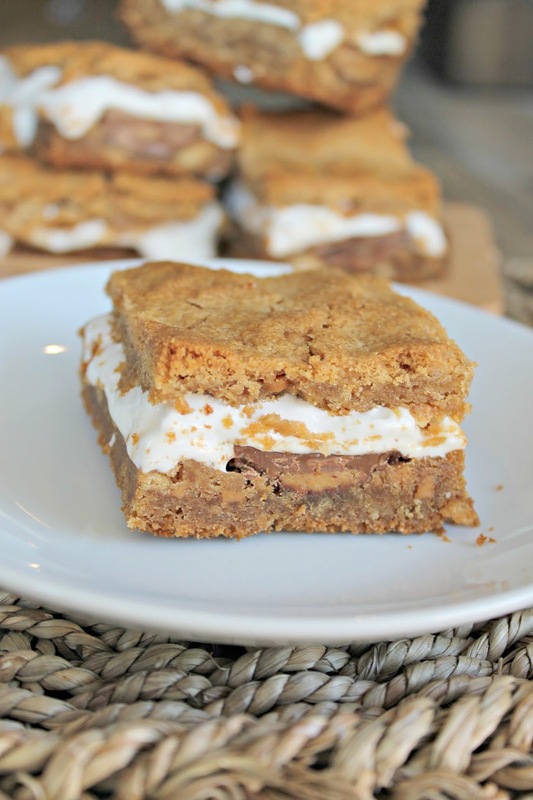 Peanut Butter S'more Bars - Made It. Ate It. Loved It. 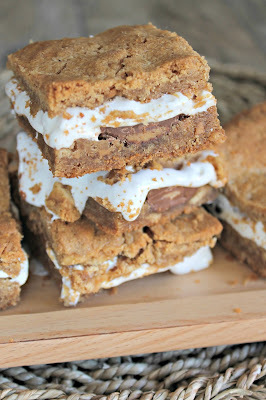 I absolutely love s’mores. S’mores remind me of summertime so when I was asked by Krusteaz to create a “Seize the Summer” recipe I knew just what I wanted to create! 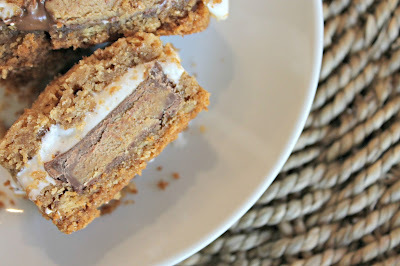 S’mores are supposed to be an easy treat to enjoy and that is exactly what these bar cookies are! EASY! 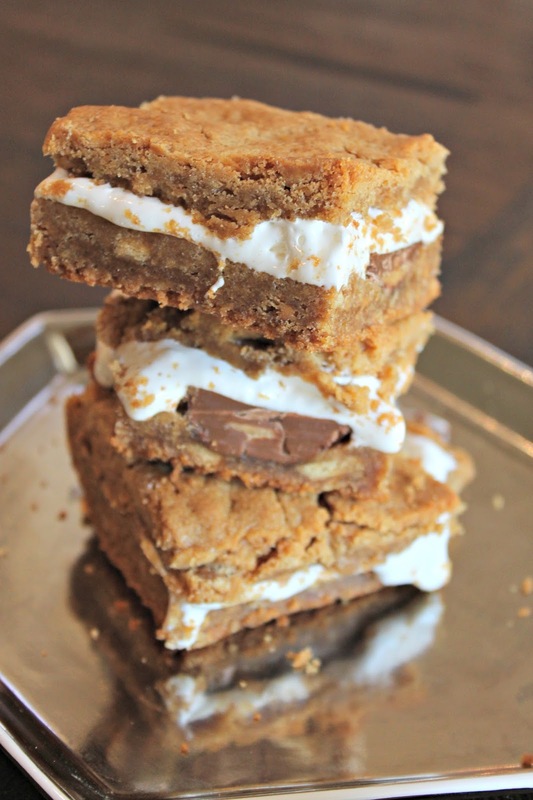 When you pair it with Krusteaz double peanut butter mix it makes the dough even more easy! 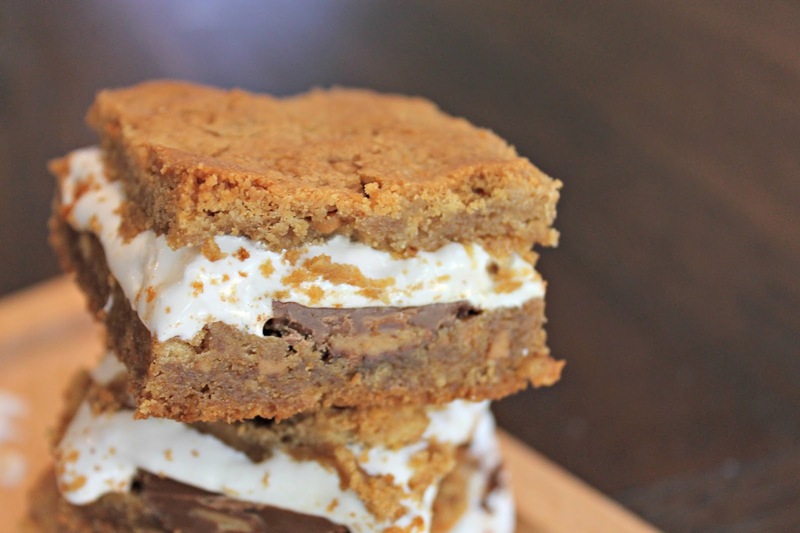 These can be made the day before for a summer time gathering, road trip, or a camping trip! I have brought them to overnighters and they are gone within seconds! I hope you enjoy this yummy and easy summertime recipe as much as my family and I did with the hidden peanut butter cups inside! For Directions head on over here!